Don't want to trick-or-treat around the neighborhood this year? Never fear...Simon Mall's are hosting fun family Halloween events around Orange County. 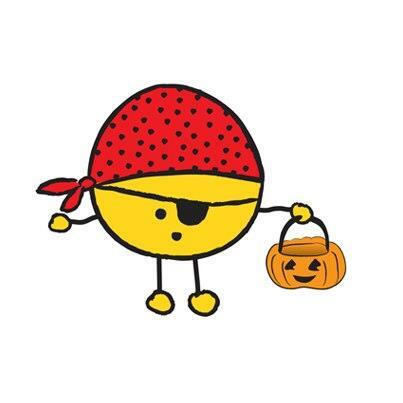 Children can enjoy safe trick-or-treating at their parents favorite local retailers. 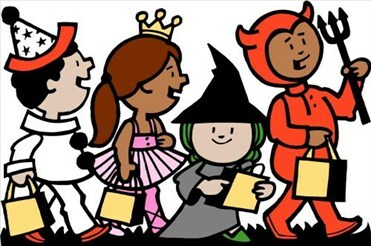 About: Trick or Treat at Westminster Mall on October 31st from 4:30 to 7:30pm. Stop by Guest Services FIRST to get a trick or treat bag for all your goodies! About: Halloween is here and Brea Mall is inviting all little ghouls, goblins and boo'tiful princesses to come have a frightfully good time from 2pm - 4pm on October 31st. Event will be held in the Center Court. Wear your cool costume and join us at this free event! Don’t forget your free Trick-or-Treat Bag compliments of The Hub and FREE KRE-O Bumblebee Transformer (limit one per family, while supplies last). It’s sure to be a howlin’ good time! About: Bring your kids in there Halloween costumes on October 31st for trick or treating fun! California Pizza Kitchen (11am-9pm) *Free kids meal during this time!